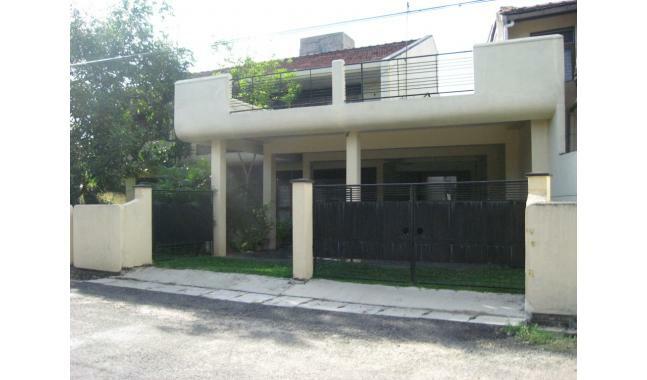 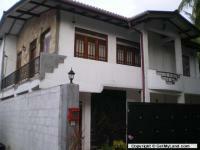 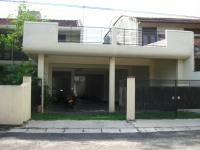 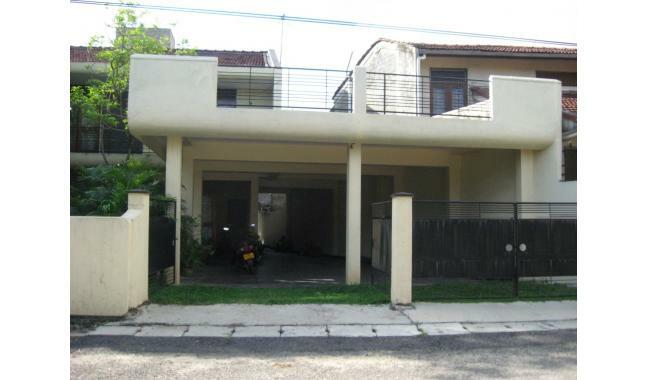 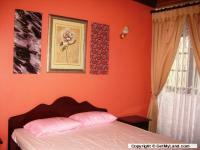 Two storied 6BR house for sale at Ratmalana. 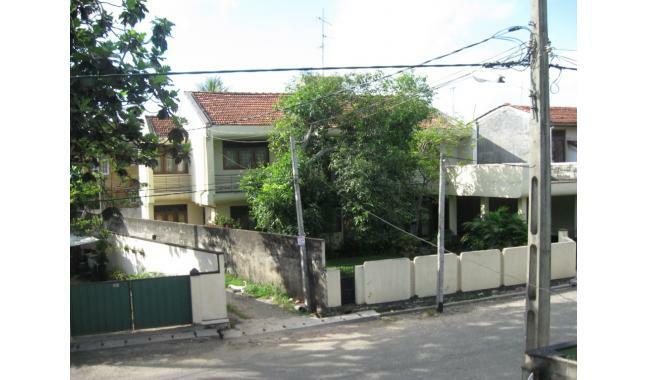 50 meters from galle road maliban junction with entrance to 30 feet wide road . 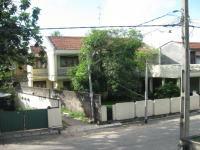 facilities with separate meters and lines . 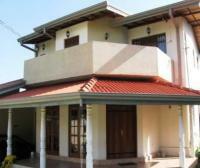 bathrooms , kitchen units and large sitting and dinning area . 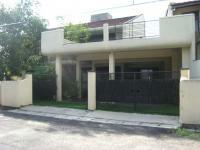 Ideal for both residential and commercial purposes .